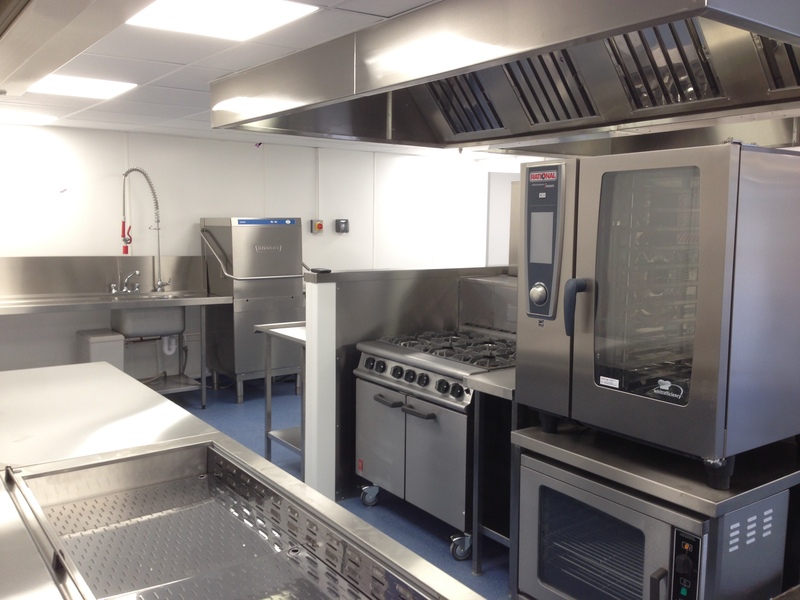 With more than 30 years of experience in the catering industry, we’re the go-to supplier in Surrey for commercial kitchens and catering equipment. With a friendly and professional team in tow, we will work hard to keep your project in time, in budget and in line with your brief. Whether you’re a start-up looking to kick-start a new catering venture or an established restaurant, school or retail destination, we are here to help. Divided by the North Downs and within easy reach of London and surrounding countryside, it’s clear to see why Surrey is booming with business owners. 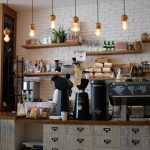 Surrey is full of restaurants, schools, start-ups and other businesses and so the demand for a high-quality and professional commercial kitchen supplier is high. 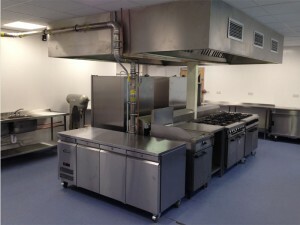 Indigo Catering Equipment has great experience in Surrey and have completed many successful projects in the area. 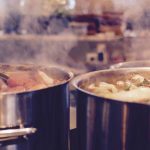 Why use Indigo Catering Equipment? Give us a call now on 01372 826607 or email sales@indigoce.co.uk to see how we can help you. 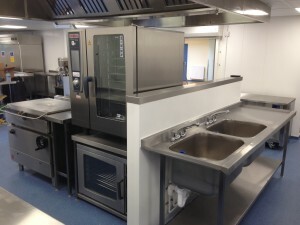 We know how stressful and time consuming a brand new commercial kitchen can be; that’s why at Indigo Catering Equipment, we work hard to minimise hassle and stress through stringent project management and professional after-care services. If you’re after a turnkey service, where every aspect of your project is dealt with by a professional, then look no further. 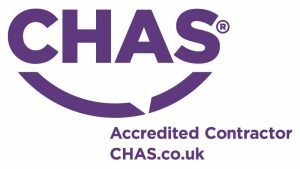 Our experience at offering such a service to a range of businesses and initiatives is extensive and we’ll work hard to ensure your job comes in on time and on budget. One of our most popular and unique services is our consultation and design programme, where we’ll spend time with you to work out the best plan of action and to come up with creative yet functional ideas and designs. 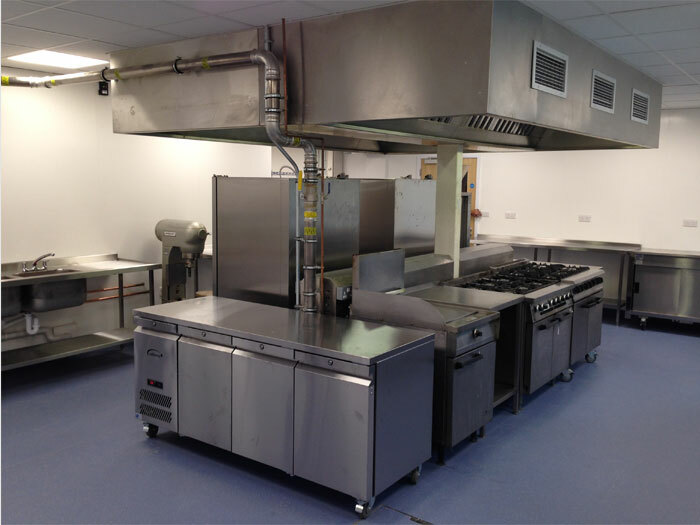 Whether you’re looking for a light upgrade to a full refit, Indigo Catering Equipment has the job in hand and can supply detailed CAD drawings to bring your vision to a reality. Your relationship with Indigo Catering Equipment will be as long-lasting as the commercial kitchen we provide: our service and maintenance programme means that we’ll be on hand to help with any faulty issues or health and safety concerns. In 2015, we were appointed to modernise and revamp Westfield Primary School as a complete turnkey project. 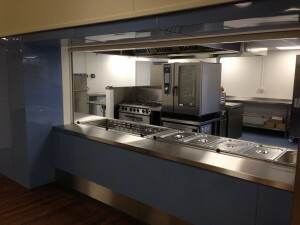 The task took four weeks in total and our team worked tirelessly to rip out the old, dated kitchen and equipment and replace with a fully-functioning, contemporary commercial kitchen that served purpose. 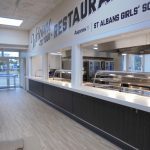 As well as the design, project management and installation, Indigo Catering were also tasked with removing asbestos and managing all electrical works alongside drainage and health and safety steps. We successfully brought a dated school kitchen back to a modern, hygienic space with long-lasting reliability and the client was thrilled with the end result. View full details of Westfield project here. If your business is based in Surrey and you’re looking for a new commercial kitchen or catering equipment, give us a call now on 01372 826607 or email sales@indigoce.co.uk today.